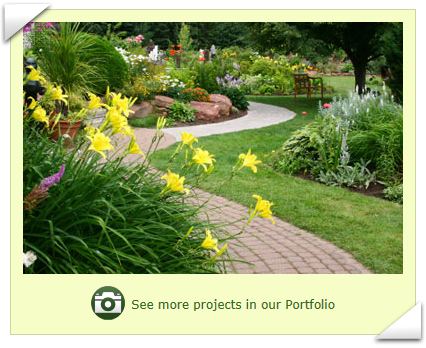 West Meadow Landscaping is a fully insured landscape company based in Lowell, Massachusetts. Specializing in landscape maintenance, we service residential and commercial clients in the towns of Lowell, Dracut, Chelmsford, Tyngsboro and Tewksbury. We take pride in our professionalism, reliability and integrity. Visit our services page for a list of specialties and contact us today to arrange a consultation. I appreciate that you guys took great care in plowing my driveway. Thanks for getting our lawn back under control! Our lawn looks beautiful! The team always does a fabulous job with our lawn. We will definitely keep using West Meadow! You guys really do a great job and the plants you put in are thriving. Thanks so much. I know my yard is now the envy of the neighborhood. You guys rock! West Meadow does a great job keeping my driveway clear every winter and they are also affordable. I am always happy to recommend West Meadow to any friends who are looking to beautify their property. West Meadow is very dependable and we rely on them to get us through the New England winters! Thank you for the landscaping you did for our lawn. I get compliments all the time. We thought there was no hope for our backyard but you really brought out its hidden potential. We highly recommend West Meadow. West Meadow keeps the property very presentable, which is key for our business. Thanks very much. West Meadow takes a lot of pride in their work and it shows in the results. I was nervous about removing the trees that were so close to the house but West Meadow did the job with great care. I would not hesitate to call them again. 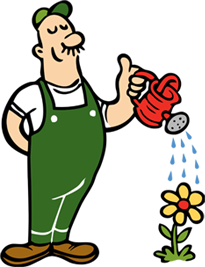 We call West Meadow to help with our yard in both the spring and fall and they do a wonderful job. The folks at West Meadow are skilled, courteous, efficient, and affordable. I am always satisfied. Beautiful job with our shrubs. The lawn looks great! Our home is the best looking landscape in Tewksbury thank to Westmeadow Landscaping! Copyright © 2018 West Meadow Landscaping. All Rights Reserved.